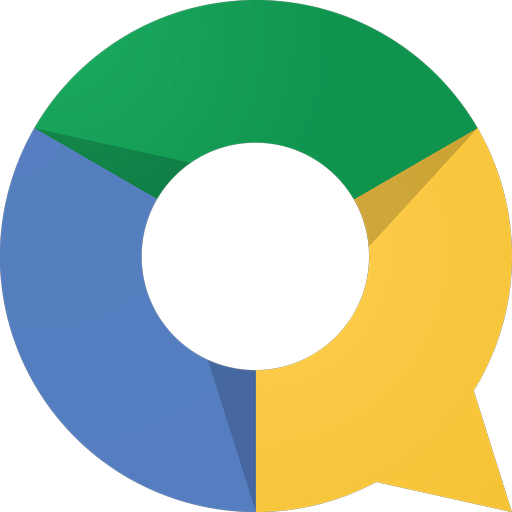 We knew big changes were coming to Google's office suite with the announcement that QuickOffice was shutting down, but we didn't expect it this fast. 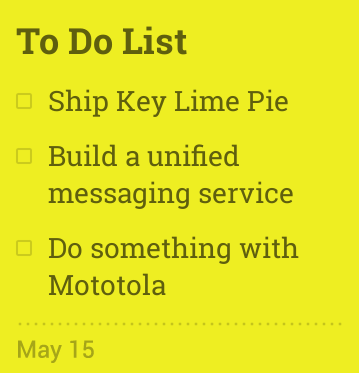 Not only does today's Docs update fix that Android L incompatibility, it adds a ton of new features. Hold on to your butts. 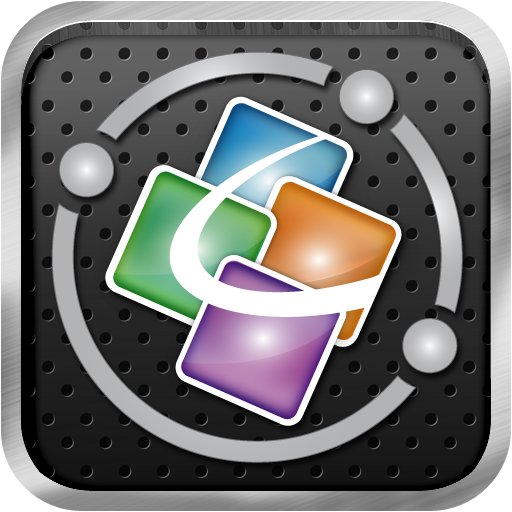 So long, QuickOffice, we barely knew you. 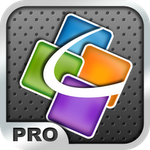 Well, that's not true - the app has been around for years, long before Android itself, and before Google acquired the company last year it was considered one of the better options for those who needed Microsoft Office-style editing on the go. 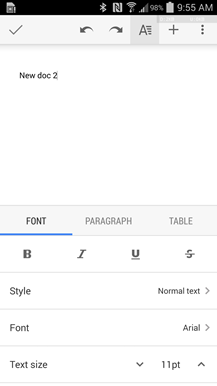 But now that Google is integrating the main features from QuickOffice into Google Drive/Docs, most notably the ability to edit Microsoft Office files, there's no reason to keep it around. 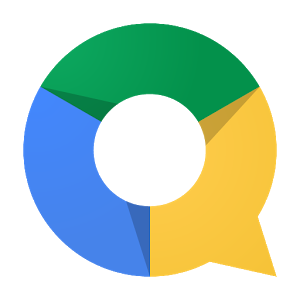 Google left many of us scratching our heads when they relaunched Quickoffice last month as a free app, one that probably should have shipped as a Google Drive update instead. Nonetheless, a new version has rolled out that nudges things in the right direction. 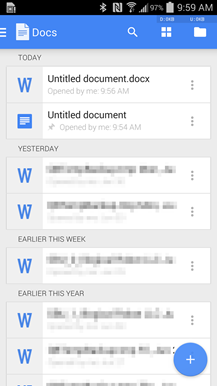 Now opening a Google document inside Quickoffice will launch the file using the Google Drive app. Previously the document was merely displayed as a PDF instead. 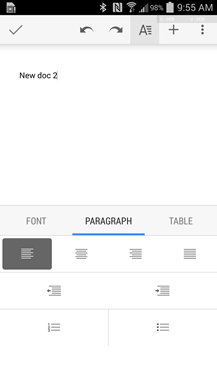 Since Google acquired Quickoffice last year, the internet has been quietly hoping that the investment will result in a much improved document editing experience on Android. 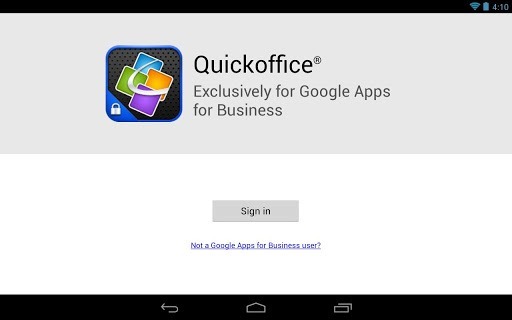 So far, there hasn't been a monumental shift, but now the company is releasing Quickoffice for Google Apps For Business. For real. 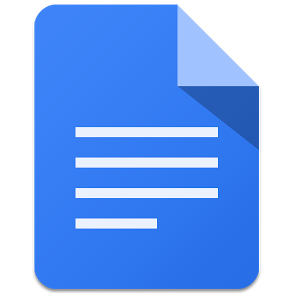 The suite is only available for users of Google Apps For Business, obviously, but if your company is in that group, then enjoy your new, free applications. 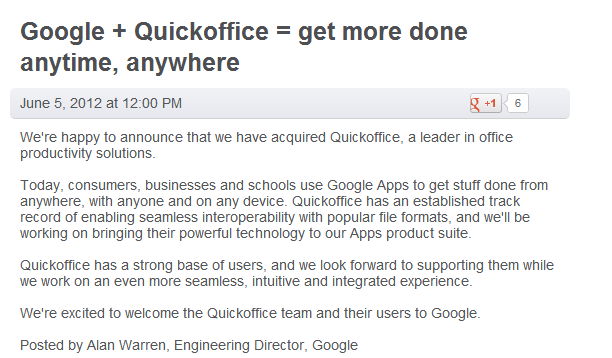 So, Google just acquired Quickoffice, one of the leading distributors of productivity and office software for Android. 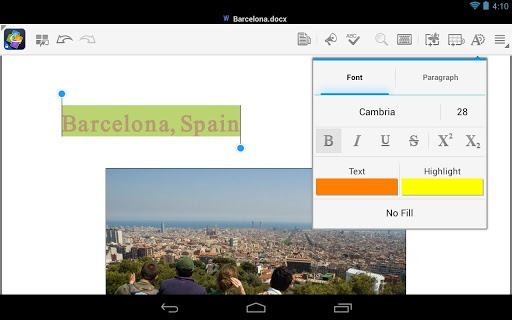 The company, best known for being better than Docs or Microsoft Office on Android, has now been purchased by the search giant. 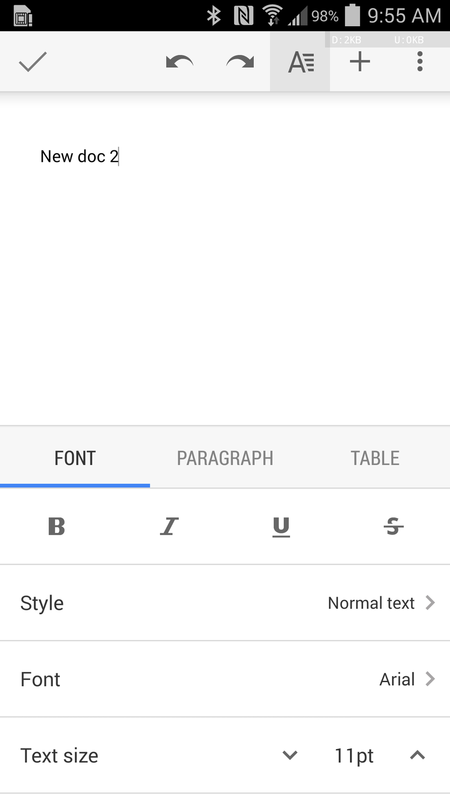 Google says that the company will be working to bring Quickoffice's "record of enabling seamless interoperability with popular file formats" among other "powerful technology" to its Apps product suite. This is exciting news for Google Docs Drive. 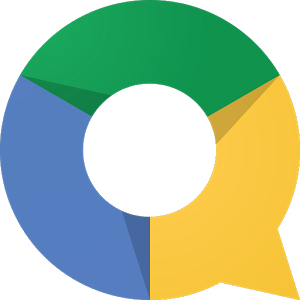 A PR just hit our inbox from the guys over at Quickoffice detailing their new "Connect by Quickoffice" app. 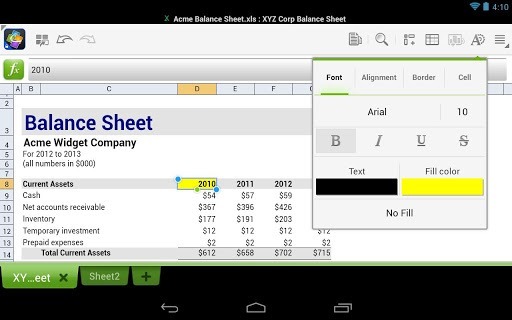 Since we like Quickoffice, we decided to take a closer look. 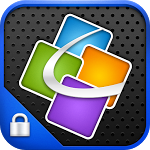 Here's the general gist of it: if you're a Quickoffice user, you can install the new app for free (with limited functionality) and save all of your documents in the cloud, allowing you to access view them from any PC, Mac, tablet, or phone.